Prior to joining Morris & Berger in 2019, Rachel’s career was concentrated in the field of advancement and philanthropy. She worked in annual giving and alumni relations for over 10 years at all-girls high schools and in higher education in Southern California. 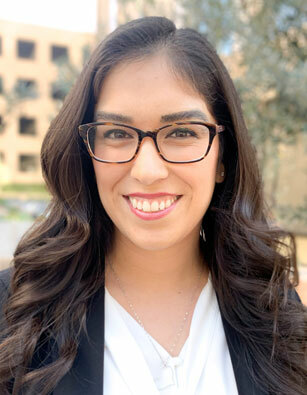 She graduated from California State University, Pomona and earned her Master’s degree in Leadership and Management with an emphasis in nonprofit management from the University of La Verne. As an Associate at Morris & Berger, Rachel assists the Partners throughout the search process and helps develop candidate pools, participates in candidate interviews and conducts detailed reference checks. She regularly communicates with both prospective and active candidates, provides updates to search committees and communicates search results with all stakeholders.